Shop our Brilliant Savings sale to find the perfect accessory for a special celebration or occasion. Add a little sparkle to your everyday style with a flash of 14K gold in yellow, white, or rose. 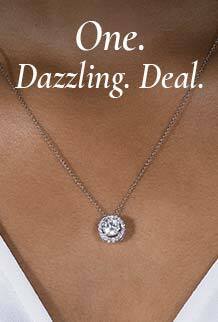 Whatever you choose, you are sure to shine in Forever One Moissanite by Charles & Colvard. 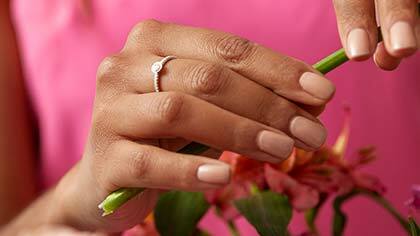 This special price is only available on select items, metal colors, and ring sizes. Shop now before they’re gone!! *Discount does not combine with any other offers and while supplies last.